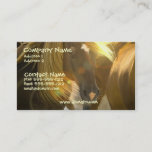 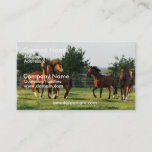 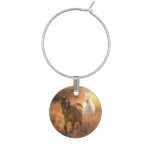 Galloping wild horses photo business card. 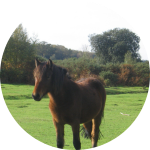 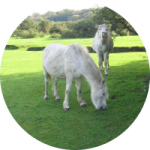 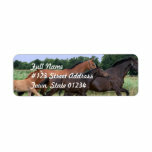 Wild horses return address mailing label. 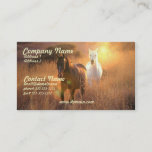 Wild horse photo business card. 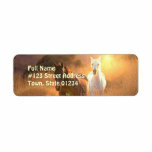 Galloping wild horse return address label. 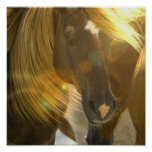 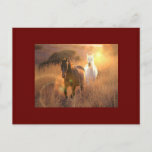 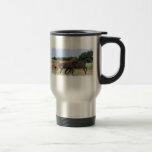 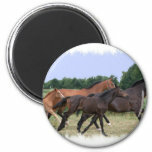 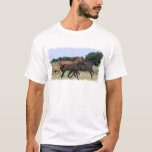 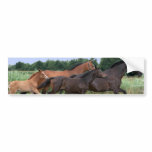 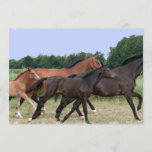 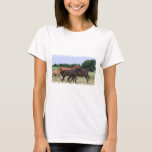 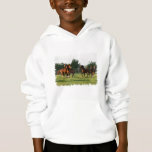 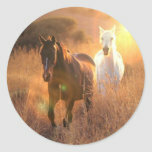 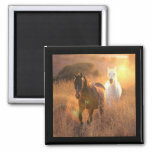 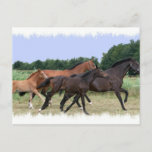 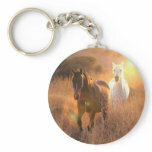 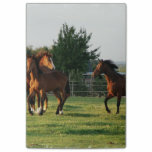 Wild horse photo poster print. 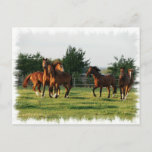 Wild horses galloping on an invitation.